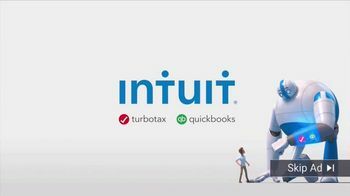 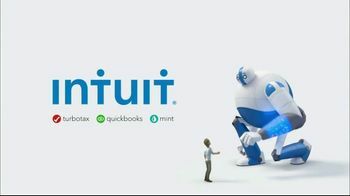 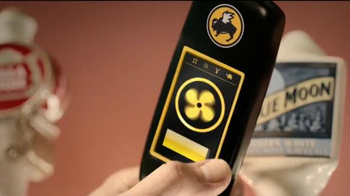 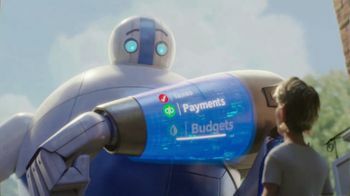 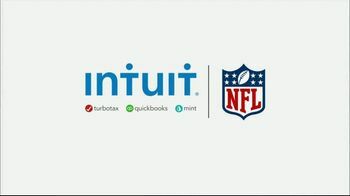 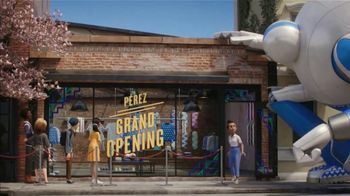 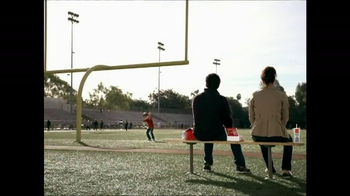 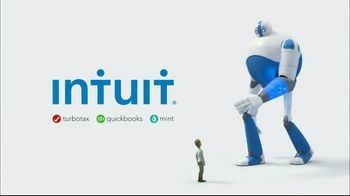 Intuit brings you its No. 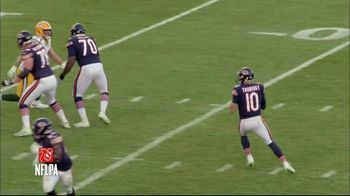 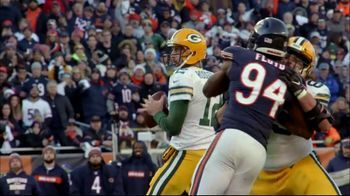 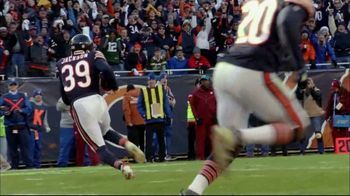 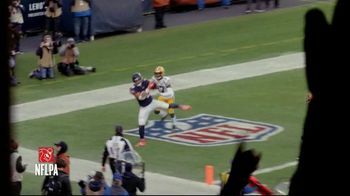 1 play of the week, which features a touchdown pass from Chicago Bears quarterback Mitch Trubisky to tight end Trey Burton to give Chicago a lead late in the game against the Green Bay Packers. 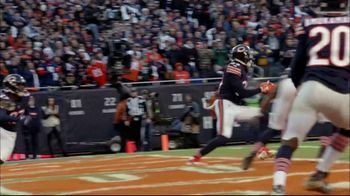 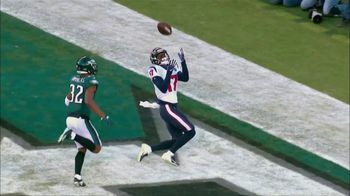 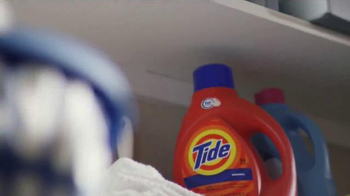 Eddie Jackson then sealed the game for the Bears when picked off a pass in the end zone.